Walk-in-Interview on August 24, 2018 (Friday) at 10:00 a.m. for the post of one Research Associate. Candidates are invited to appear for a walk-in-interview before the selection committee for filling up the purely temporary position of Research Associate in the Indo-South African joint project entitled "Elucidating stress- responsive pathways by comparative proteome mining in legume and cereis", under the supervision of Dr. Subhra Chakraborty, Scientist, NIPGR. Research Associate (one Post): Emoluments as per DST/DBT norms and as sanctioned in the project. 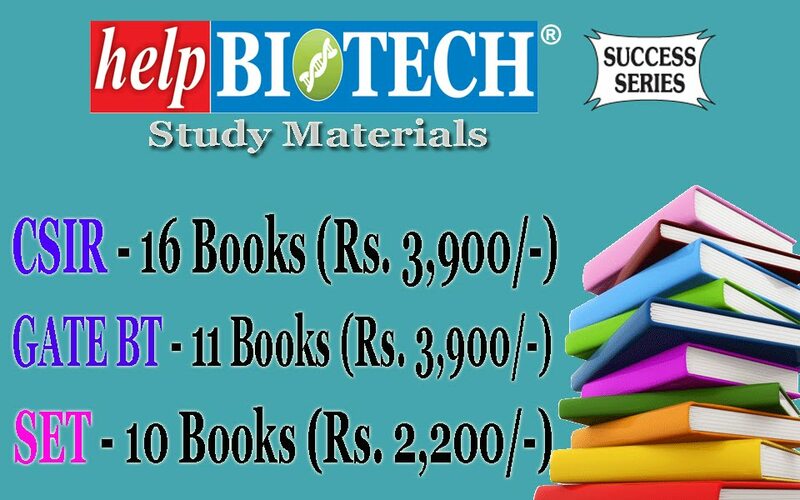 Essential Qualification: Candidates having Doctorate (Ph.D.) in Biotechnology/Biochemistry/Plant Science/Life Sciences/Bioinformatics with atleast two research papers in the journals of International repute in relevant field are eligible for interview. Research experience in Multiomics, Proteomics and Protein Interaction study will be given preference. The above position is completely on temporary basis and co-terminus with the project/scheme. The initial appointment will be for one year or till the tenability of the project/scheme whichever is earlier, which can be curtailed/extended on the basis of assessment of the candidate's performance and discretion of the Competent Authority. NIPGR may select the candidate against the above post depending upon the qualifications and experience of the candidate and reserve the right to relax any of the qualification(s) in case the candidate is found otherwise well qualified by the Selection Committee. Reservation of posts shall be as per Govt. of India norms. The position may be terminated any time by giving on month notice by either side. The applicants will have no claim implicit or explicit for consideration against any regular position of NIPGR. 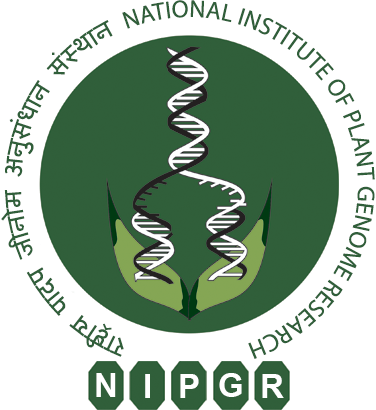 Eligible candidates may appear for walk-in-interview at National Institute of Plant Genome Research(NIPGR), Aruna Asaf Ali Marg, New Delhi-110067 on August 24, 2018 (Friday) at 10:00 a.m. along with the duly filled in application form in the prescribed format. The duly filled application form must be submitted at the time of registration at NIPGR from 10:00 a.m. to 11:00 a.m. on August 24, 2018. The candidate must ascertain their eligibility before applying, as ineligible candidates will not be interviewed. 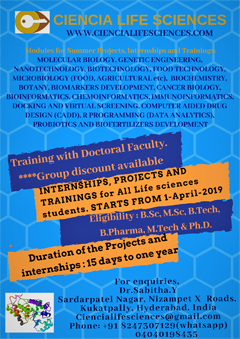 All the candidates are requested to appear for the interview with full bio-data, Ph.D. thesis, publications and original degree certificates and transcripts. No TA/DA will be paid for attending the interview. Canvanssing in any form or bringing influence, political or otherwise, will lead to disqualification of the candidate(s). Note: Application format can be downloaded from the website of the Institute (www.nipgr.res.in). Eligibility: Ph.D. in plant Sciences with two-year post-doctoral experience experience in generating transgenic plants and/or genome editing tools. Experience in generating transgenic, in rice/chickpea/ mustard/tomato will be preferred. The experience should be supported with good quality research publications in the relevant field. Eligibility: Fresh Ph.D. in plant Sciences with experience in generating transgenic plants and/or genome editing tools. Experience in generating transgenic in rice/chickpea/mustard/tomato will be preferred. The experience should be supported with good quality research publications in the relevant field. 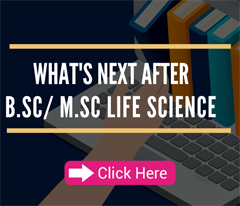 Eligibility: Masters in any stream of life sciences with some experience of working in plant research lab post M.Sc. 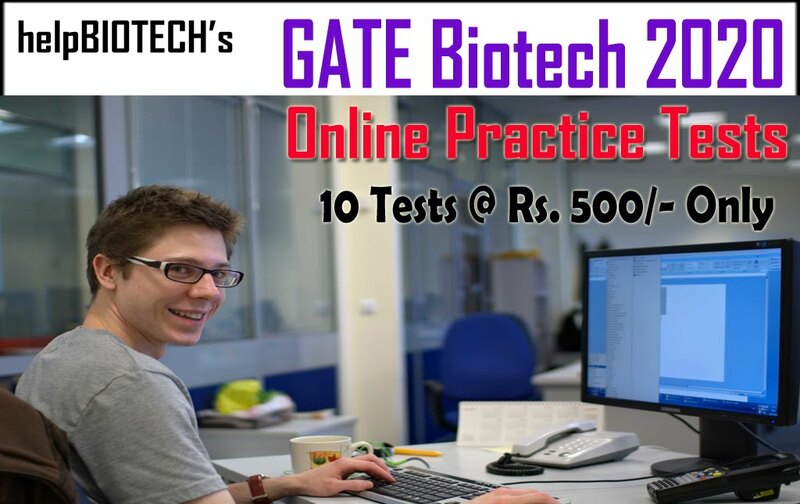 Eligibility: Candidate should be minimum 10+2 (Intermediate) pass. Working experience in a life science related research lab would be preferred. 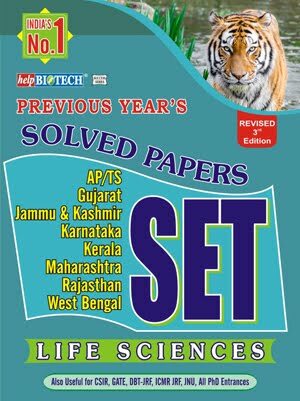 Eligibility: Candidate should be minimum 10+2 (Intermediate) pass. Working experience in any office would be preferred. The above positions are completely on temporary basis and co-terminus with the project/scheme. The initial appointment will be for one year or till the tenability of the project/scheme whichever is earlier, which can be curtailed/extended on the basis of assessment of the candidate's performance and discretion of the Competent Authority. NIPGR reserves the right to select the candidate against the above post depending upon the qualifications and experience of the candidate and reserve the right to relax any of the qualification(s) in case the candidate is found otherwise well qualified by the Selection Committee. Reservation of posts shall be as per Govt. of India norms. The position may be terminated any time by giving on month notice by either side. The applicants will have no claim implicit or explicit for consideration against any regular position of NIPGR. 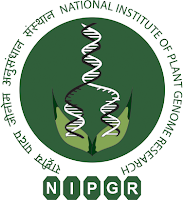 Eligible candidates may appear for walk-in-interview at National Institute of Plant Genome Research (NIPGR), Aruna Asaf Ali Marg, New Delhi-110067 on August 24, 2018 (Friday) at 09:00 a.m. along with the duly filled in application form in the prescribed format. The duly filled application form must be submitted at the time of registration at NIPGR from 09:00a.m. to 10:30 a.m. on August 24, 2018. Any candidate reporting after 10:30 a.m. will not be entertained for walk-in-interview. The candidate must ascertain their eligibility before applying, as ineligible candidates will not be interviewed. All the candidates are requested to appear for the interview with full bio-data, Ph.D. thesis, publications/patents, original degree certificates, experience etc. No TA/DA will be paid for attending the interview. Canvanssing in any form or bringing influence, political or otherwise, will lead to disqualification of the candidate(s). Note: ONLY hard copy of the application in the given format will be accepted. No TA/DA will be paid for attending the interview. For any clarification candidates may contact Scientist Incharge through E-mail only.